Having an uneven skin tone on our face or on our skin is usually due to pigmentation problems like hyperpigmentation, hypopigmentation, melasma, or other types of pigmentation issues. In any cases of skin conditions, the safest thing to do is always to consult a verified dermatologist or aesthetic physician for an accurate diagnosis before any treatment plan can be drawn out. However, with the abundance of information on the internet these days, particularly on how to treat skin conditions or other health conditions by yourself at home, there may be some misleading advices that can actually cause more harm than good. Having more information about medical conditions and treatments is not necessarily a bad thing, but the most important thing to take note of is taking in only true facts and discarding myths and misconceptions. 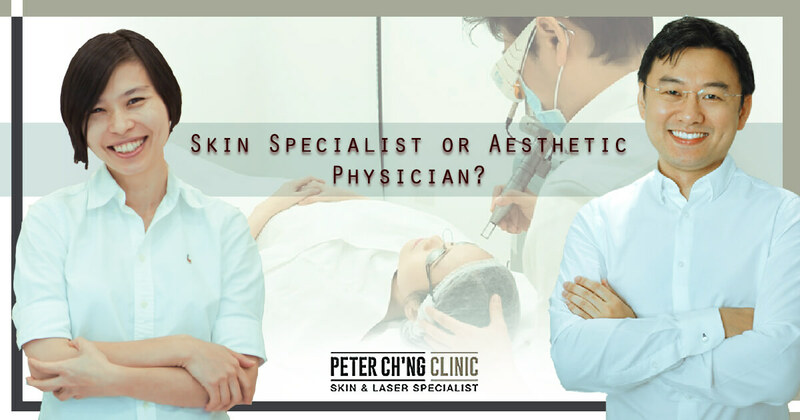 So with the help of Dr Loo, our aesthetic physician here at Peter Ch'ng Laser & Skin Specialist Clinic, we help you in answering why you shouldn't try to treat uneven skin tone by yourself at home. 1. You can't "scrub your pigmentation off"
We have seen and heard patients asking about this a little too often. This can be due to the misconception that pigmentations look "dirty" on our face, and needs to be "scrubbed off". This results in misguided advices to scrub the skin with a rough exfoliator like a washcloth or a scrub, which can actually irritate the skin or damage the surface of our skin. As a result, this can cause inflammation, scarring, and actually trigger pigmentation formation and make the problem of uneven skin tone even worse due to the discoloration of the skin. What exfoliation can do is to help remove dead skin cells from our face for a more glowing complexion, but this should not be done often or too vigorously, and it certainly doesn't help in removing pigmentation. There are some topical creams that can be used as short term home treatment for pigmentations like melasma. These include lightening cleansers, moisturisers, or night cream, that contain certain chemical ingredients such as tranexamic acid, kojic acid and arbutin. Topical treatments with these ingredients can be effective as home treatments. 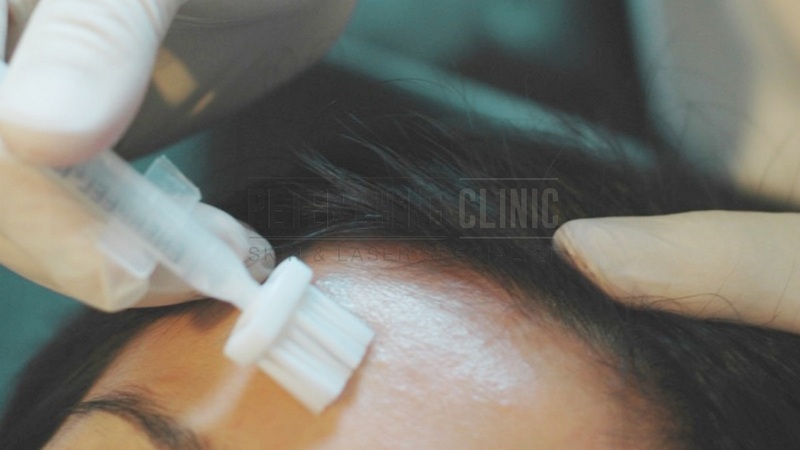 This is when the treatment area produce greenish pigments due to complications caused by long term use of topical creams containing hydroquinone. And these pigments are even more difficult to treat than melasma and pigmentations itself. Pigmentations like lentigines, freckles or cafe au lait are superficial pigmentations, which are on the epidermis (the surface layer of our skin). On the other hand, there are some pigments which are in the deeper layers of our skin, like Hori's nevus, Nevus of Ota, or Nevus of Ito. Melasma can be at the surface epidermis layer or the dermal layer. 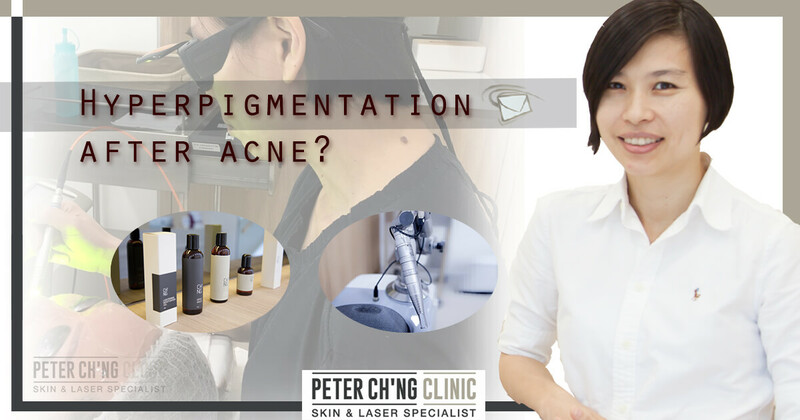 So logically, it doesn't make sense to carry out any treatments at home like acid peeling or scrubbing on the surface layer of the skin without knowing exactly what type of pigmentation you have on your skin. 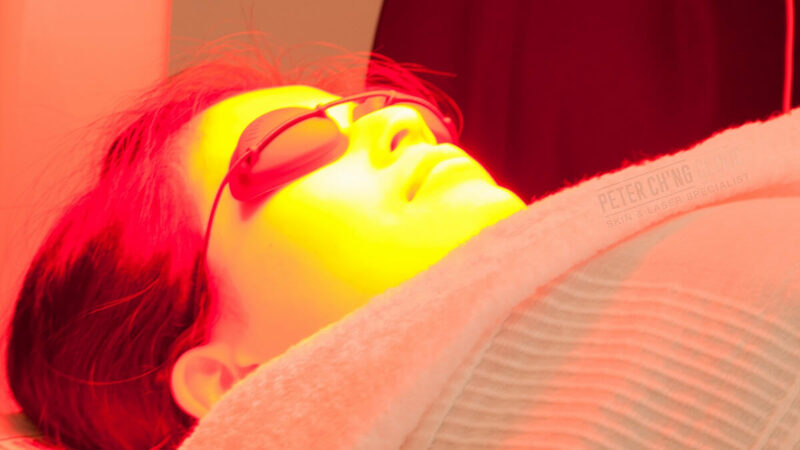 Even for laser treatments, the dermatologist or aesthetic physician needs to accurately diagnose your pigmentation condition before deciding on which laser to use, and further adjust the intensity of the laser to the most accurate setting for the guarantee of safety and efficacy. Having an uneven skin tone is more often than not due to pigmentation on our skin. There are a few different types of uneven skin tone cases that we see on a daily basis here at the clinic. There's hyperpigmentation, the appearance of dark pigments on the skin, and hypopigmentation, the lack of color pigments in the skin causing skin discoloration. Post-inflammatory hyperpigmentation and hypopigmentation can happen due to past acne, facial redness, eczema, or inflammation on the skin. You may also have melasma, a centra-facial condition, meaning that it is usually at the center of the face. And most of the time melasma happens bilaterally, creating symmetrical pigmentations on both sides of the face. Melasma appears in tan or brown colour. Maturational hyperpigmentation is the darkening of parts of our skin that happens in adulthood. It is more common in darker skin tone, and isn't related to any trauma or injuries to the skin. This hyperpigmentation typically affects the lateral part or the side of the face, distinguishing it from melasma which appears at the central area of the face. There are also the skin conditions of pityriasis alba and pityriasis versicolor. On the other hand, pityriasis versicolor, also known as tinea versicolor, is a common fungal infection that causes small patches of our skin to become discolored, and sometimes scaly. And finally, there's also the possibility of vitiligo, a unique disease that can cause white patches on the skin due to depigmentation - meaning there's no pigment at all in the white patches. 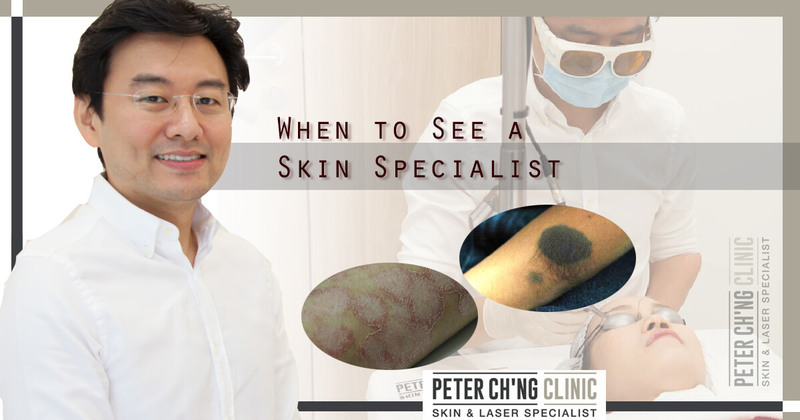 All these point to the fact that you should always, always, get your skin condition checked thoroughly by a verified dermatologist so that you know exactly which type of pigmentation (or depigmentation) is occuring on your skin. An accurate diagnosis of your skin condition can help the doctor decide on the safest and most effective treatment so that you can finally get rid of your uneven skin tone. We'll be back with the Patient Mailbox series with Dr Peter Ch'ng next week, so stay tuned!